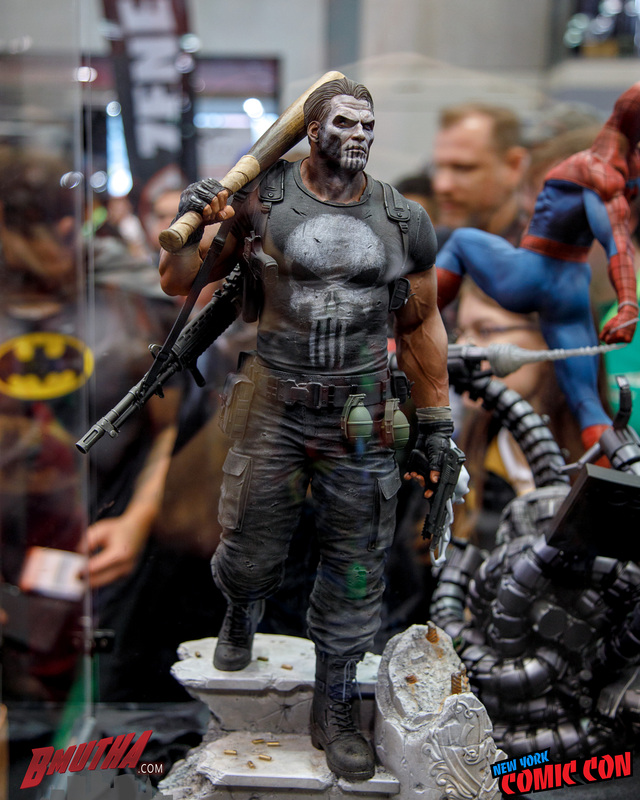 We were lucky to have some pretty good access to this year’s New York Comic-Con, so we’ll be posting a series of photo galleries from our time there. 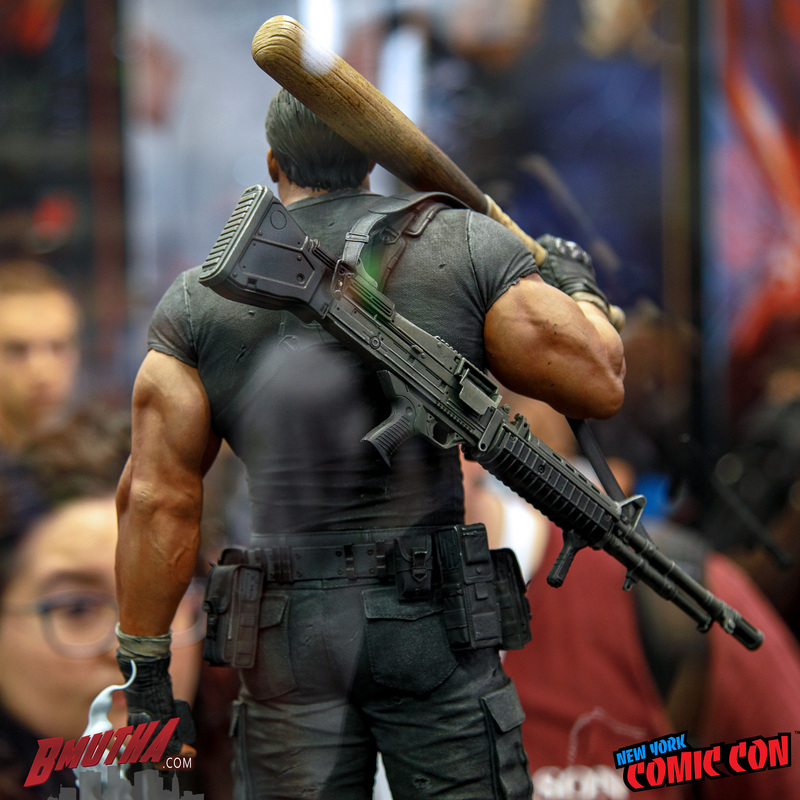 Oh, and we have some video footage as well, so keep an eye out for that over at Shelf Space! 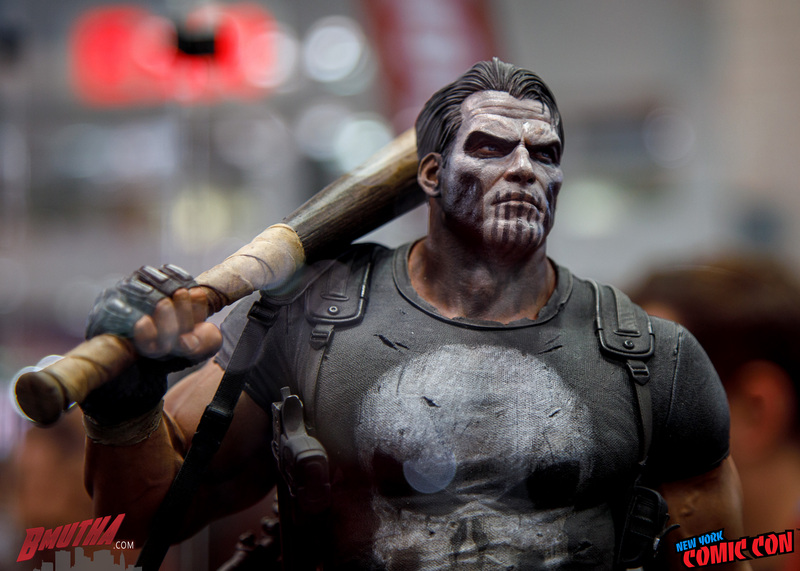 We’ll start off with a BANG (pun intended), check out these photos of Sideshow Collectibles new Punisher Premium Format! 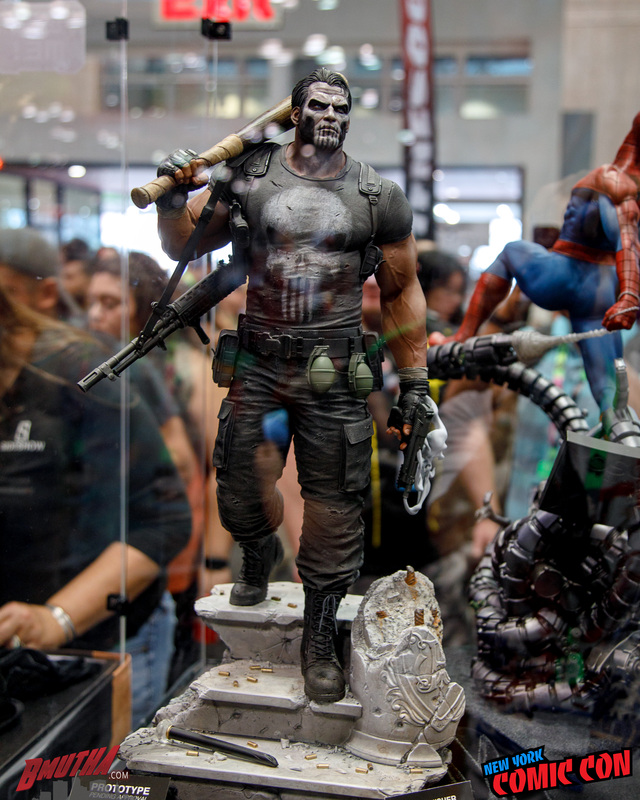 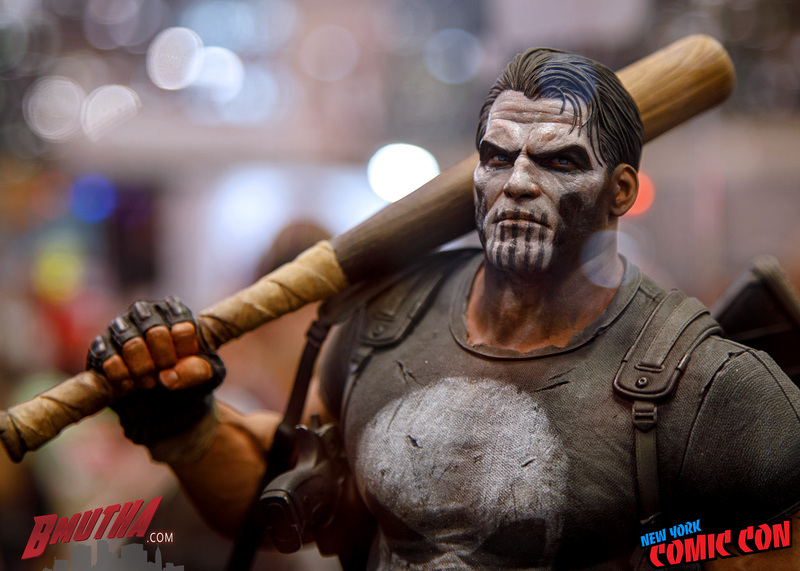 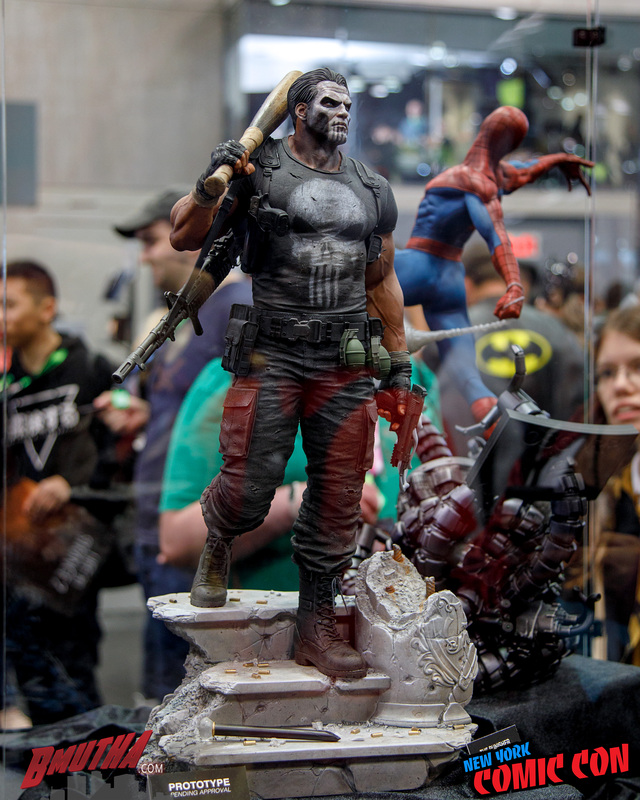 Posted in NYCC 2018, Sideshow Collectibles and tagged Marvel, NYCC, Punisher. 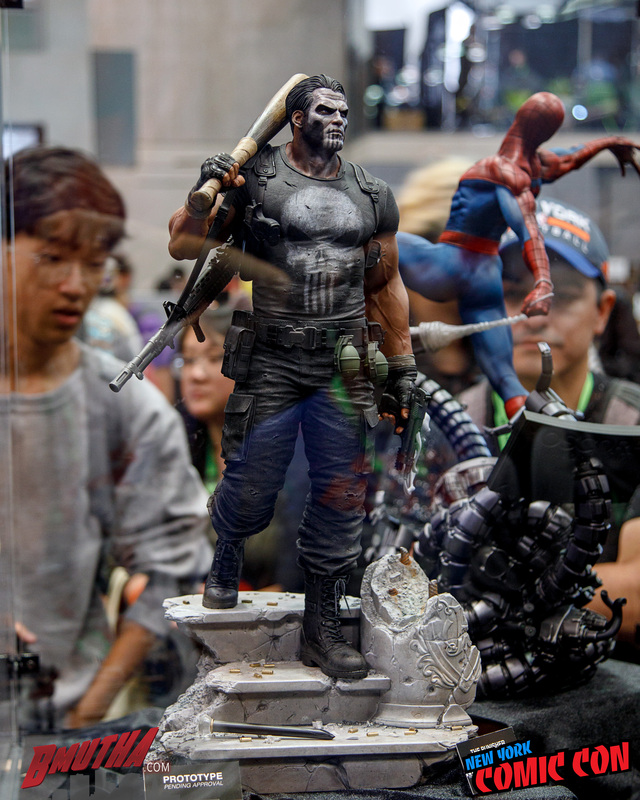 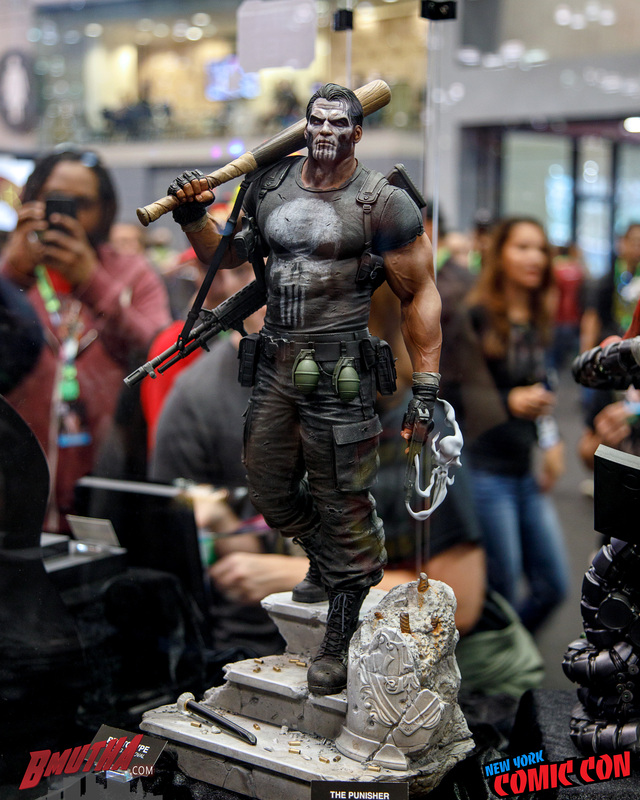 When will this punisher be available, if ever, for purchase? 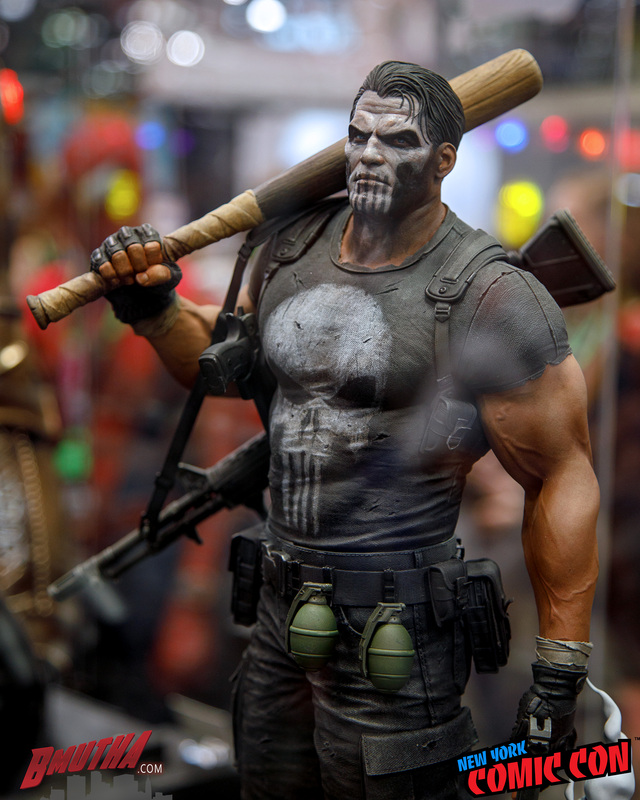 The Sideshow Collectibles Punisher actually just went up for pre-order last week at http://www.sideshowtoy.com.